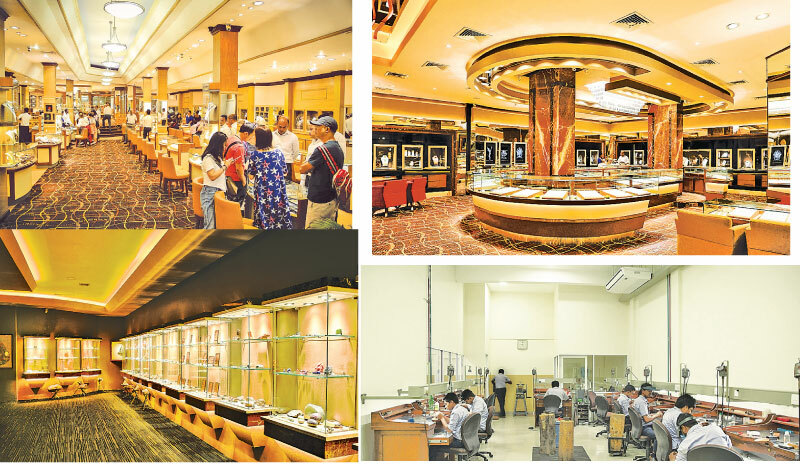 Tiesh, the leading jewellers both in Kandy and Colombo, recently unveiled its massive 27,000 sq ft showroom and now goes on record as having Sri Lanka’s largest ever Gems and Jewellery Emporium, all under one roof. Famously known as “Lakmini (Pvt) Ltd” since its launch in 1997, this showroom at No 676, Peradeniya Road, is now completely revamped and rebranded as ‘Tiesh’ and is a virtual haven for both walk-in customers, tourists and the eagle-eyed connoisseur. 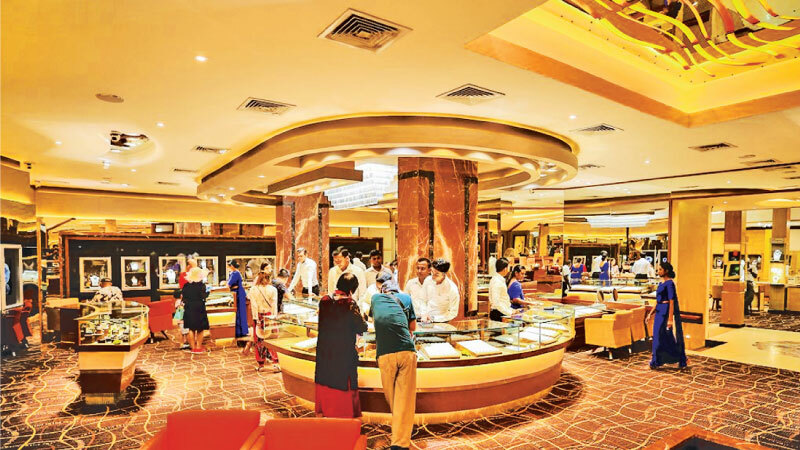 Tiesh already holds the record for owning the largest showroom in Sri Lanka since the opening of the Gallery of Sapphires in 2016, a landmark achievement at the same premises. This new venture expands its portfolio with the addition of over 14,000sq ft of plush showroom AND an additional 13,000sq ft of service areas featuring auditoriums and theatres. The current expansion includes the new state-of-the-art workshop and museum in addition to the existing laboratory, auditorium and the near-real replica of the gem mine. Over the years Tiesh has burgeoned into a brand of great repute. The 27,000sq foot Emporium features an exquisite array of authentic gems and handcrafted pieces of jewellery set in both precious and semi-precious gemstones, highlighting the world famed Sri Lankan Blue Sapphires and more. All items are intricately designed with precious metals ranging from gold (yellow, white and rose in 22k, 18k and 14k) to sterling silver. With a keen eye for detail, the one-of-a-kind jewellery is crafted to international standards and designed to mesmerise. The Tiesh Emporium is designed with the intention of sparking an appeal to delve into the milestones of the gem industry; from the history of the stones to the entire production, prior to becoming a gift of love, a family heirloom or an indulgence to the customer. 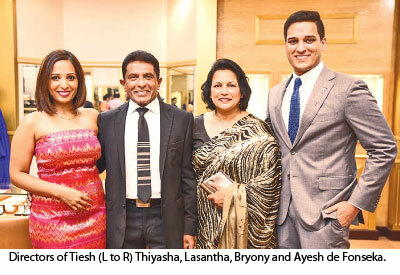 As one of Sri Lanka’s leading contemporary jewellers, Tiesh is not only a jewellery store with a reputation to match. It is also an engaging and hands-on learning experience. It inspires that ethereal feel of being ensconced in a world of one’s own, in which gems and jewellery take precedence. A step into the showroom lures you to luxuriate in the story of every sparkle uniquely created just for you.